Amazing, isn’t it? Just think, this means that a new level has been published roughly every 21 seconds since LittleBigPlanet launched. Back before the game was released, it rode a wave of hype that seemed impossible for it to live up to. Launch delays, a last minute controversy, and, to put it mildly, a few early network issues upset many (including us). Still, the game is quite unique and the creative tools are incredibly deep. It's good to see that so many fans have taken the time to create and share so we can play. Anyone have a particular level you'd recommend for some great co-op? 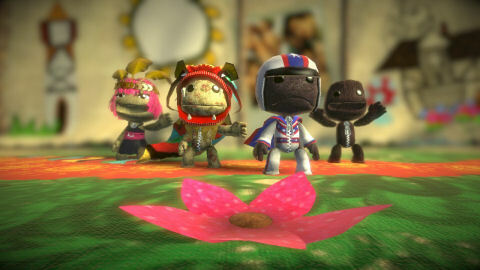 LittleBigPlanet Beta to Hit This Month! Page created in 0.4712 seconds.